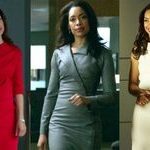 Who Are the Best Dressed TV Characters? 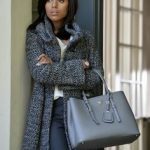 The TV series can serve you not only as something to put on and watch in the evening, but also as a true fashion inspiration! There are so many good series in which you can see amazing style, fashion trends and looks! However, only few of these characters are truly remarkable and have left a mark in the fashion history and out wardrobes! 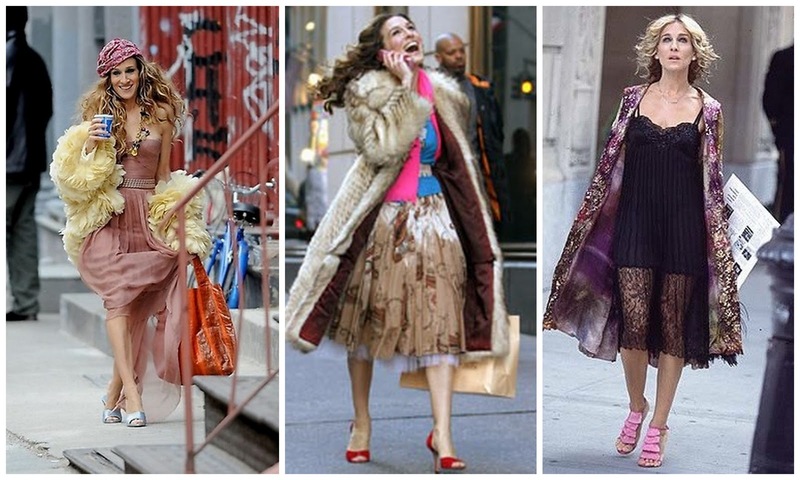 Carrie Bradshaw changed the game of fashion: She made tutus work in Times Square and put Manolo Blahnik on the map. Carrie is my all times fashion inspiration! Her love for the high heels, crazy patterns and distinguished outfits makes me love fashion even more! There are so many ways in which you can make your look more noticeable and Carrie knows them all! What can I say about Blair.. She will always be the inspiration of my high-school years! Aristocracy , style and haute couture is what describes Blair’s looks. 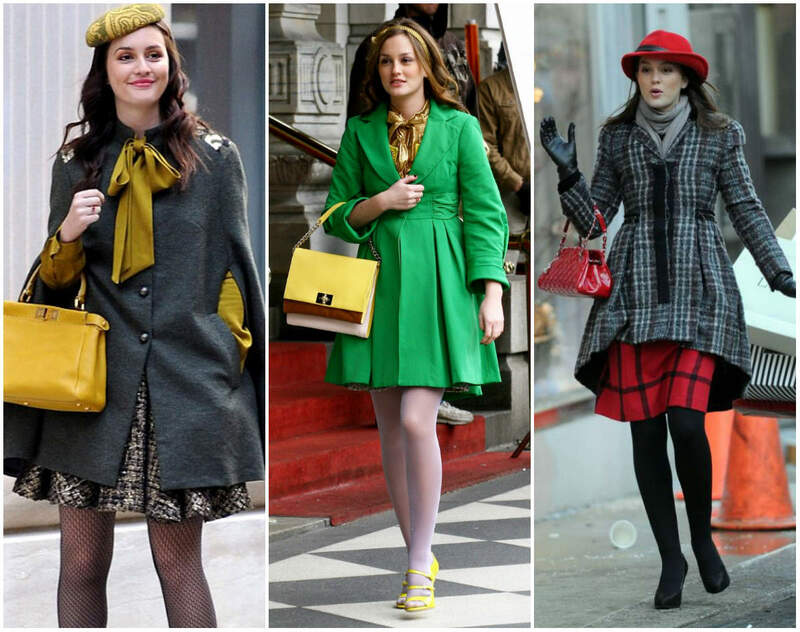 As mentioned by the producers of ”Gossip Girl”, Blair’s fashion style is inspired by Audrey Hepburn. We can certainly see Audrey’s elegance in Blair’s outfits..
Jessica is undoubtedly the corporate wardrobe QUEEN! With a penchant for structured tailoring, architectural folds, impeccable grooming and investment pieces, Jessica Pearson is the ultimate example of killer girl boss. Far from boring and stereotypical corporate, her meticulously tailored suits exude power and elegance, but retain a feminine sensibility. 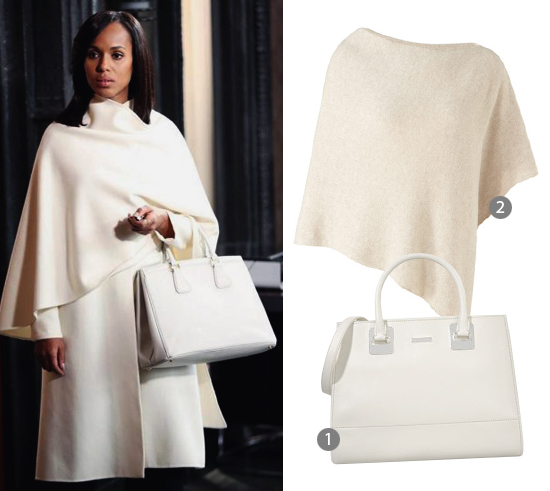 Olivia can certainly inspire you for your office look! Her style is very unique and classy. 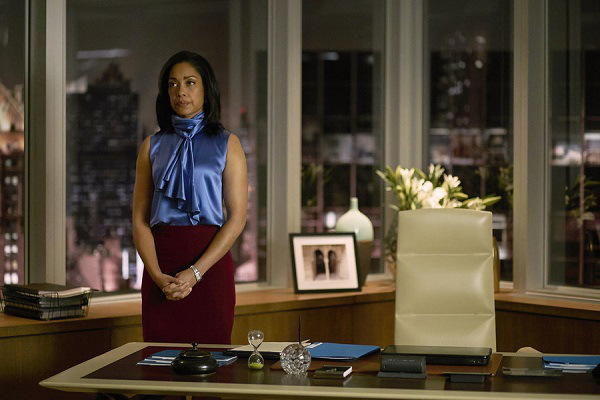 Just like Jessica, she is a true business lady that does not enters a room unnoticed! Olivia is famous for her neutral colors and jackets with clear lines and sharp look. Hanna’s style is very traditionally girly and feminine but with a little twist. She is always about rocking girly girl outfits that are also cool and trendy. Hanna can be a true inspiration for all high school girls, who wish to look feminine and stylish. She is the risk taker of the group in terms of her wardrobe. Hanna has fun with trends and colors, and knows certainly how to combine them! What do you think, who has the best style?